Escape from busy Venice and relax in the Veneto countryside with a visit to a medieval castle and Prosecco winery. A fun day for the whole family in Prosecco wine country. 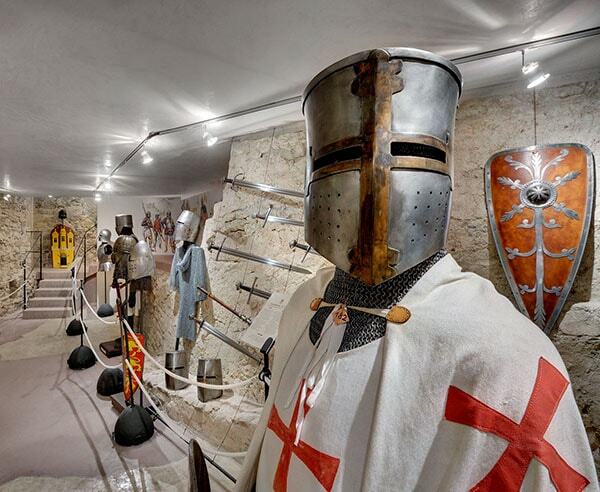 Visit an authentic castle set in a historically strategic position in the Veneto countryside. Learn about the history of the area as you visit the exteriors and interiors of the castle with your private guide. Take a break for a delicious lunch at a typical trattoria of the area where you will taste the traditional specialties. Lunch will include an antipasto, fresh pasta and homemade dessert. After lunch you will stop in a local winery that has been producing Prosecco for generations. Take a stroll through the vineyards, visit the cantina and enjoy a wine tasting led by your guide who is an accredited Italian sommelier. You will taste at least four different types of Prosecco. 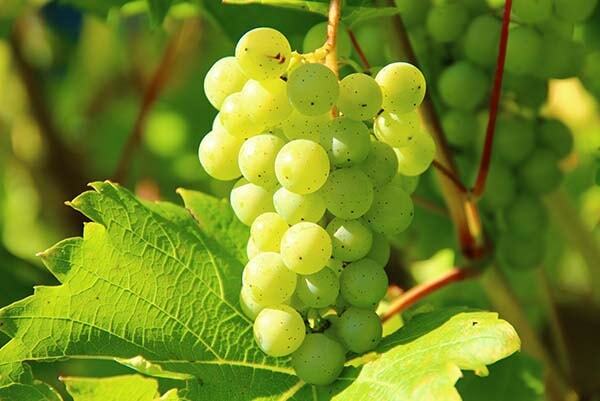 Learn how Prosecco is made and about its important role in the Veneto. 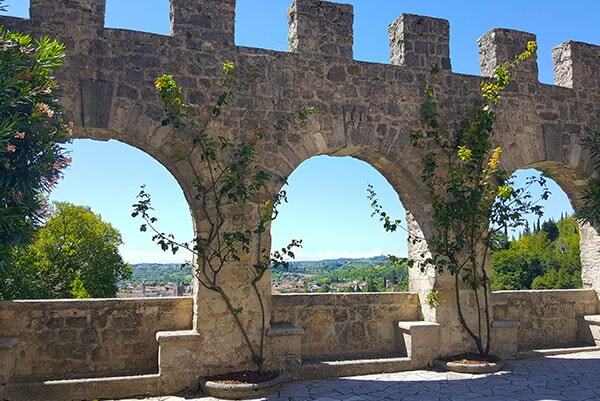 Visit a local castle which dates back to medieval times with your engaging English-speaking guide and enjoy stunning views of the surrounding area. Traditional lunch at a typical trattoria. 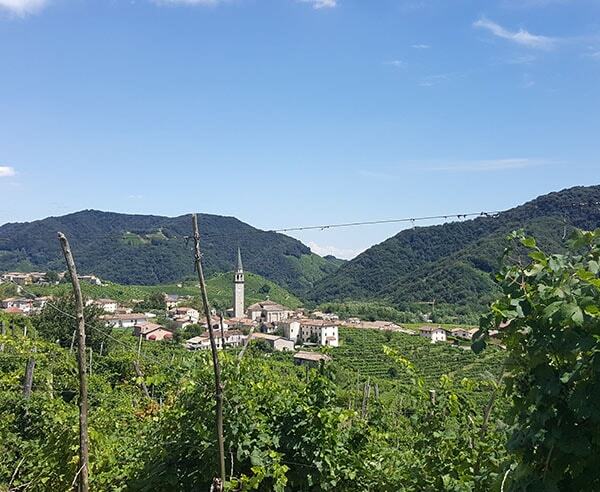 A scenic drive through the Prosecco hills to a small family-run winery. 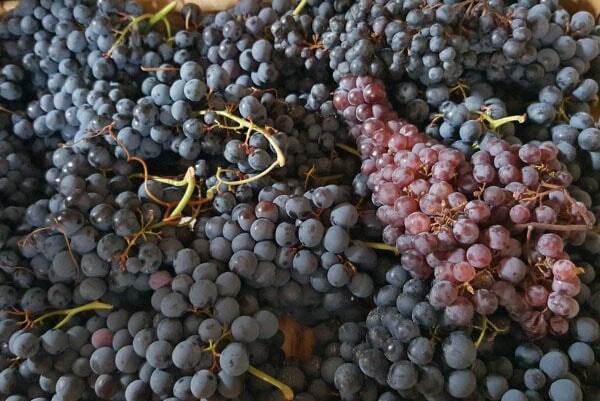 Learn about the “Charmat” method used to produce Prosecco directly from the winemaker. A full guided wine tasting of their production. Leave the Prosecco countryside for your return journey. Drop-off at your location.